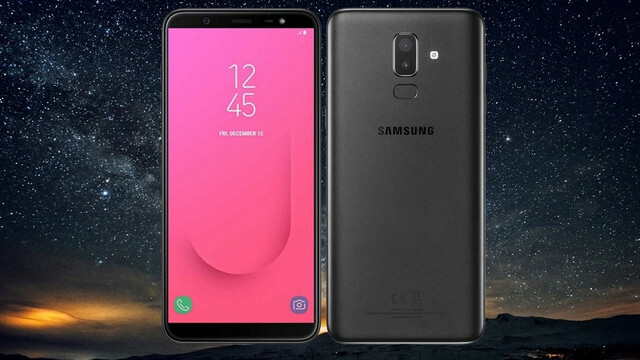 Samsung Galaxy J8 2018 price in Pakistan is still to be officially announced by the Samsung officials, but it is expected to be competitive as compared to upcoming Huawei phones, Oppo phones, and many others with similar features and specs. This upcoming Samsung mobile phone will be coming with the previously announced Samsung Galaxy J4 and Samsung Galaxy J6. It will be fully loaded with spectacular features and specs. Samsung Galaxy J8 2018 release date in Pakistan is also not confirmed yet by the Samsung officials, but according to fan-made rumors, this phone is expected to hit the smartphone industry in May 2018. This phone is expected to be the ideal midrange smartphone for middle-class consumers across the globe. Samsung Galaxy J8 2018 is going to be reduced from 1080x1920 to 720x1480. All its other specs have certainly beaten its previous J series smartphones. It will be featuring a 6.0-inch screen with 720x1480 screen resolution. It will be running on the latest Android operating system called Oreo 8.0, which will certainly revolutionize the looks of this mobile phone and will make this phone the star of Samsung midrange smartphones. Under the hood, you will see 1.8 GHz Octa-core processor with 4GB of RAM and Snapdragon 450 chipset. Moreover, it will be coming with 64GB of internal storage, which can be expanded up to 256GB via SD card. Samsung Galaxy J8 2018 camera will also be innovative as it will be featuring a dual 16+5MP rear camera with autofocus and LED flash, whereas at the front you will get a 16MP selfie shooter with LED flash. This will help the user to take bright and clear selfies even in low light conditions. Moreover, it will be powered with a 3500mAh battery, which will give this phone enough juice to stay alive for 18hours, depending on the usage of the users. This phone will surely be loved by the Samsung fans, as it is going to be a star of its J series.